artsawa is participating in Abu Dhabi Art Fair, in Manarat Al Saadiyat, from Wednesday the 18th of November till the 22nd of November. 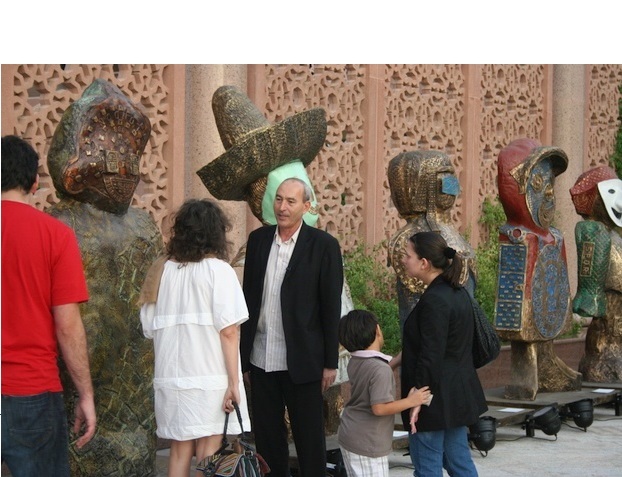 Presenting in the main galleries and Beyond Section, artsawa looks forward to welcoming you. THE EXHIBITION WILL RUN FROM WEDNESDAY 18 NOVEMBER TO SUNDAY 22 NOVEMBER.